Time for some clucking, over this lovely newborn baby photography session in Clapham from the beginning of the year! 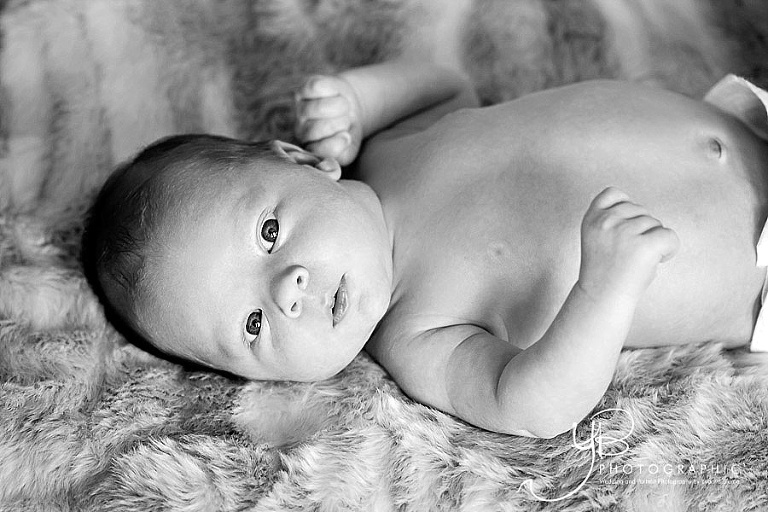 I won’t be sharing too many images from the session as mum and dad have asked me not to share the more intimate family shots, but at least I can show you this cute as a button little boy, who was just coming up to two weeks old when we did the shoot. It took quite a bit of doing to get this session to happen. Little Rocco was due to arrive on December 22nd, but he decided to take his time and arrived a wee bit late. Then we had to re-arrange our session because Rocco’s big sister picked up some chicken pocks. And on the day of the shoot, the poor little dude was suffering badly from baby acne, and we nearly postponed the session again. But we were pushing the boundaries of the time-frame within which you can still shoot a newborn baby photography session, before the little one turns into a “baby” proper and becomes a little less bendy and malleable, and so decided to push on. And he was good as gold. So thank Adobe for Photoshop which enabled me to restore his skin to its lovely, baby-soft self for the final product. Enjoy!